Have you ever wanted to go back in time and see the epoch of chivalry and heroes? 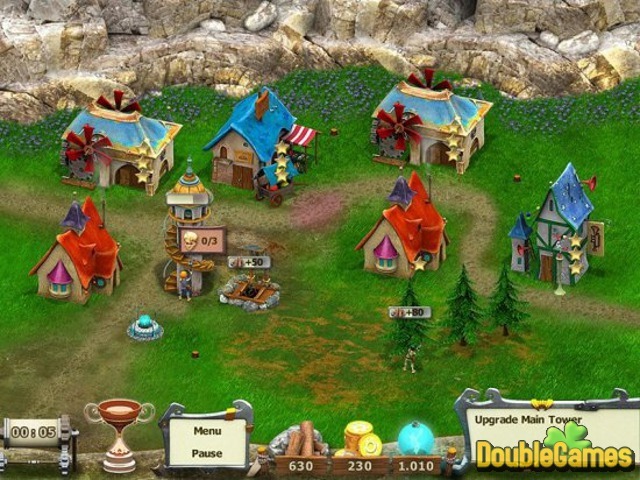 If yes, then take this chance with new exciting and addictive game Playing the Hero! The Age of Adventure is calling out for you, we need new hero! Are you ready to rise up to this challenge? Then collect yourself, restore a kingdom and who knows, maybe you'll find true love! 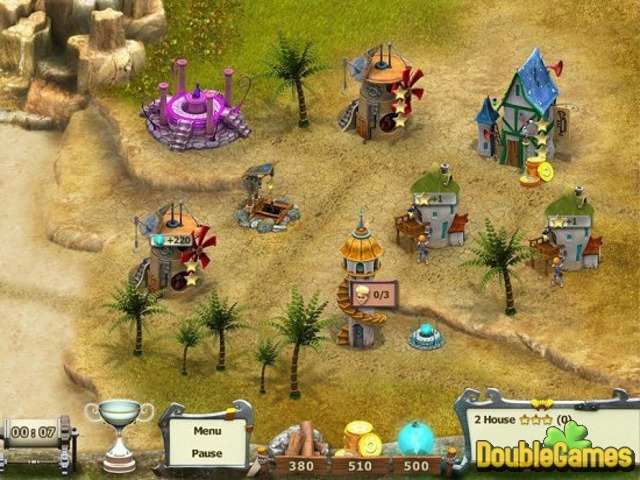 Download Playing the Hero right now and absolutely for free, dive into the world of adventures and conquests! Good luck! 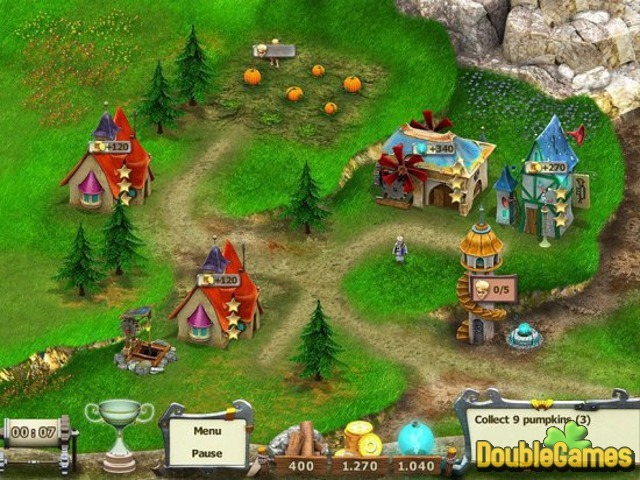 Title - Age of Adventure: Playing the Hero Game Download for PC Description - Release your tension with Age of Adventure: Playing the Hero, a Arcade & Action game elaborated by Alawar Entertainment. Become a hero in new fascinating free game!